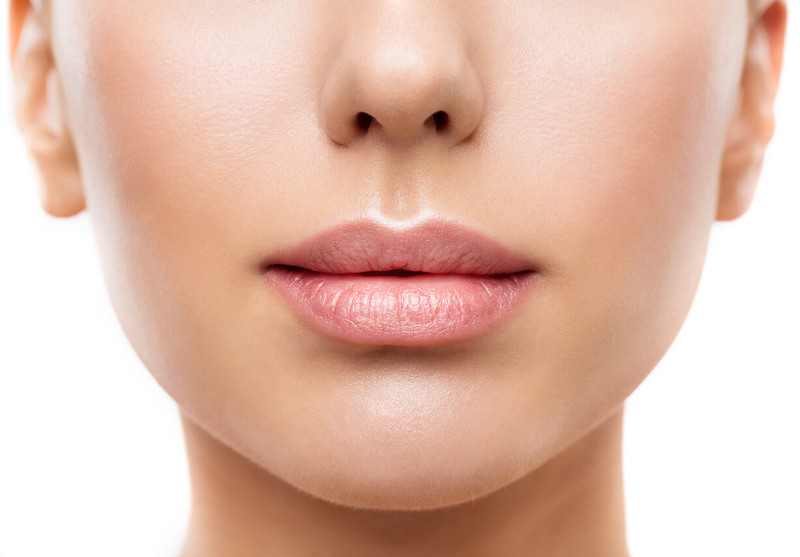 Are you wondering how dermal fillers work and other information involved in the procedure? Well, dermal fillers exist through a hyaluronic acid based gel that is a natural skin component that provides hydration to the skin. This process is instantly administered into the skin with the intention of plumping and adding volume to the area so that the end result will diminish the wrinkle, or fold. Regulated by the type of filler, the results can last for about six months to two years. In addition, the treatment offers a youthful and re-energized appearance. But in regards to semi-permanent or permanent fillers, the results can last up to five years. Evidently, dermal fillers are not to be confused with Botox. Even though both treatments require injections, Botox is usually injected near the forehead and wrinkles around the eyes in order to prevent muscle movement that produces wrinkles. It doesn’t involve the plumping smoothing result that dermal fillers bring. Dermal fillers are an effective treatment as they can benefit your overall look in many ways. For example, plumping thin lips, fixing cheeks that lose their fullness, plumping out the nose, improving shallow contours, alleviating facial creases and wrinkles, perking up the look of recessed scars, rebuilding contour distortions with the face, and reducing or eliminating the gloominess of the lower lids. Overall, dermal fillers can be very beneficial with the initial signs of aging, or as an added bonus that is affiliated with facial renewal surgery. When this treatment is performed, a numbing cream is used and will feel pain-free. In addition, ice packs are utilized to reduce bleeding and bruising. Then the filler is transferred into the smallest needles to reduce any soreness and bruising. The treatment is performed in about 15-30 minutes, with the results showing instantly. It is important to note that some people can encounter minor pain from the injection. Recovery from dermal fillers differs for each person and for the type of filler injected. What’s great about the treatment is that you can continue most activities instantly, but it is usually advised that you stay away from strong physical activity for the first 24-48 hours in order to reduce any swelling and bruising. In order for the procedure to go well and to reduce the chance of bruising that is involved with dermal fillers, we encourage all our patients to stay away from alcohol, green tea, fish oil capsules, Vitamin E, and anti-inflammatory/blood thinning medications such as Aspirin, Ibuprofen for numerous days prior to treatment. This is advised as they can boost the chance of bruising following the treatment. Finally, we also encourage you to book your appointment ahead of schedule if you have an important occasion that you need to attend. Here at Mederm Esthetics & Laser, we advise our patients to use ice on the area that was injected approximately one hour following the procedure, as this will lend a hand with avoiding bruising and swelling. It is also important that you don’t exercise, take hot showers, or touch the area for about 36 hours. By maintaining proper complete health and sustaining healthy and vigorous skin with the right products and skin treatments, this will improve the results and permanence. Some people find it helpful to get dermal fillers on average about every few months to maintain their appearance steadily. We also firmly advise you stop by at Mederm Esthetics & Laser for a complimentary consultation so that we can accurately assess your skin and answer all your questions. Are you a candidate for dermal fillers? Are you wondering whether you are a prime candidate for dermal fillers? Well, you can get the procedure done if you are in good physical shape, don’t smoke, have an optimistic attitude and are thinking about sensible aspirations for the enhancement of your skin and are dedicated to preserving proper skin wellbeing. Here at Mederm Esthetics & Laser, we have over 12 years experience in the skin care and laser industry servicing Woodbridge. We believe healthy skin is beautiful skin. Overall, having beautiful, younger looking, and smooth skin is something that we know you want to attain, so don’t wait any longer and book a free consultation with us today.